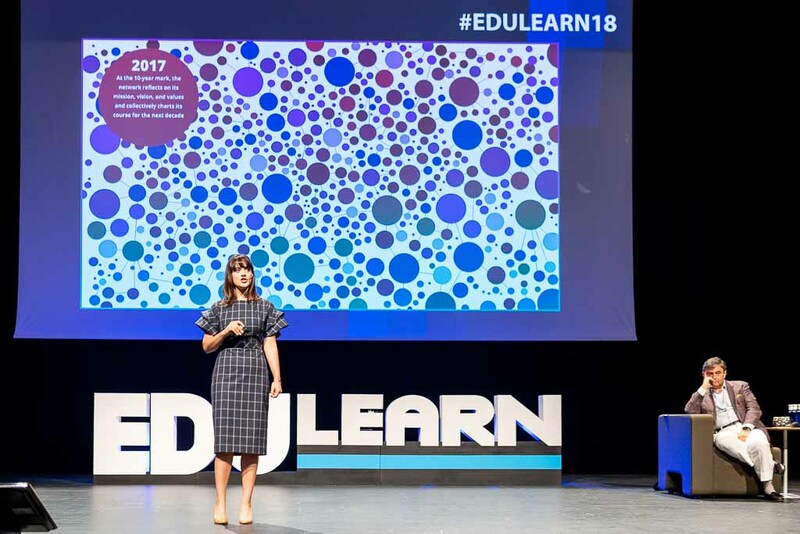 EDULEARN19, the 11th annual International Conference on Education and New Learning Technologies will be held in Palma de Mallorca (Spain) on the 1st, 2nd and 3rd of July, 2019. This conference will be held at international level. 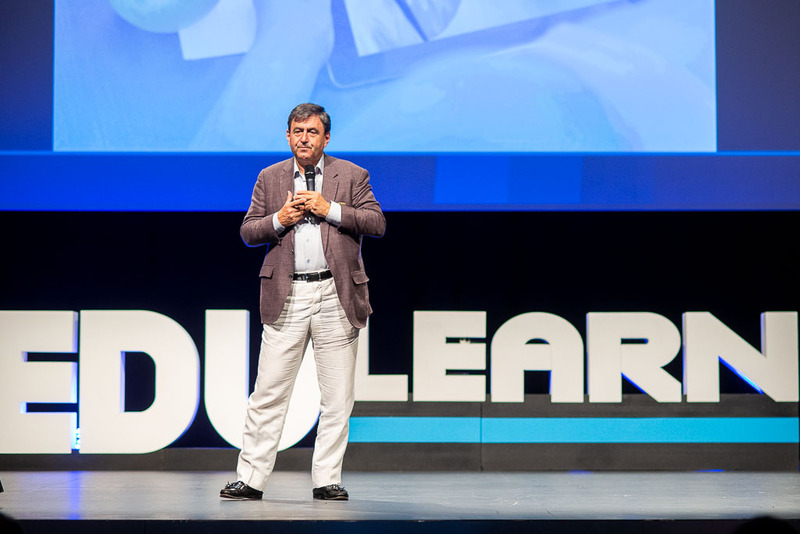 Every year, EDULEARN brings together more than 800 delegates from 80 different countries. If you wish to share your experiences and projects in the area of education and new learning technologies, you are invited to submit your abstract proposal for EDULEARN19 (in person or virtually). The deadline for abstracts submission is March 21st, 2019 Extended: April 4th, 2019. EDULEARN19 Proceedings will be produced with all the accepted abstracts and papers. This publication will be sent to be reviewed for its inclusion in Web of Science (Conference Proceedings Citation Index). Additionally, IATED has become a member of Crossref, a not-for-profit membership organization for scholarly publishing working to make content easy to find, link, cite and assess. Due to this partnership, each published paper in EDULEARN19 Proceedings will be assigned a DOI number (Digital Object Identifiers) for its easy citation and indexation. The main aim of the EDULEARN19 exhibition area is to bring together participants and industry suppliers for their mutual benefit through the exhibition, creating a learning culture and strategic cooperation opportunities. You will be able to have an overview of the most recent educative resources and innovative programs. Also, you will benefit from networking opportunities designed to facilitate new partnerships with the industry. Additionally to your participation in EDULEARN19, you will have the opportunity to visit Palma de Mallorca. The capital of the island of Mallorca is located in the bay of the same name and enjoys an excellent climate all year round. Known for its sun and beach tourism, it also has an attractive historic quarter and its monuments are well worth visiting.